Stylish, customizable, simple, and readable these WordPress Golf Theme turn out to be ready-made solutions for the efficient start of your website. 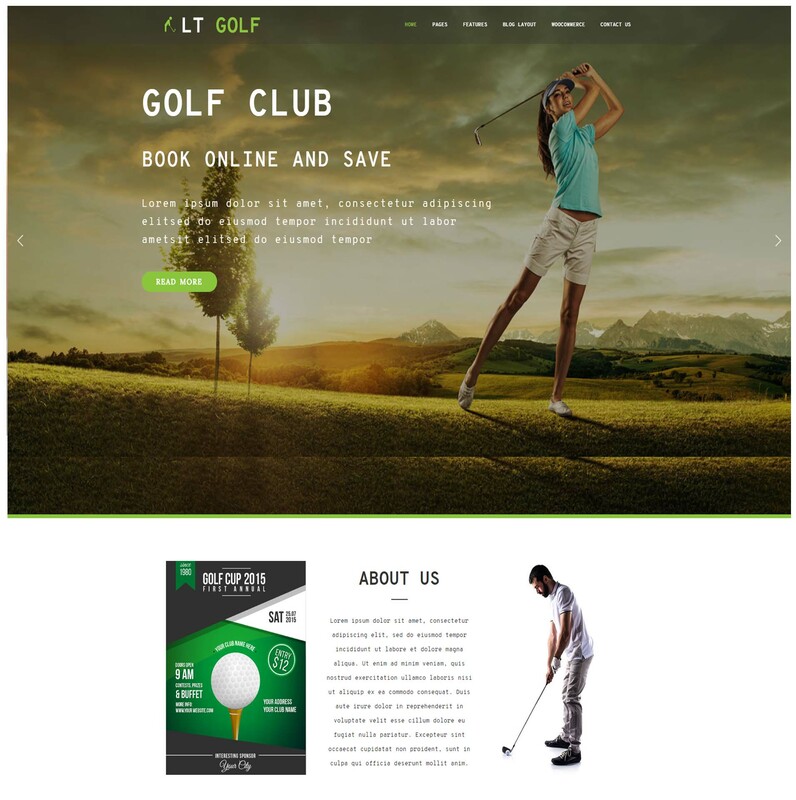 LT Golf is an amazing responsive WordPress theme for golf club website. 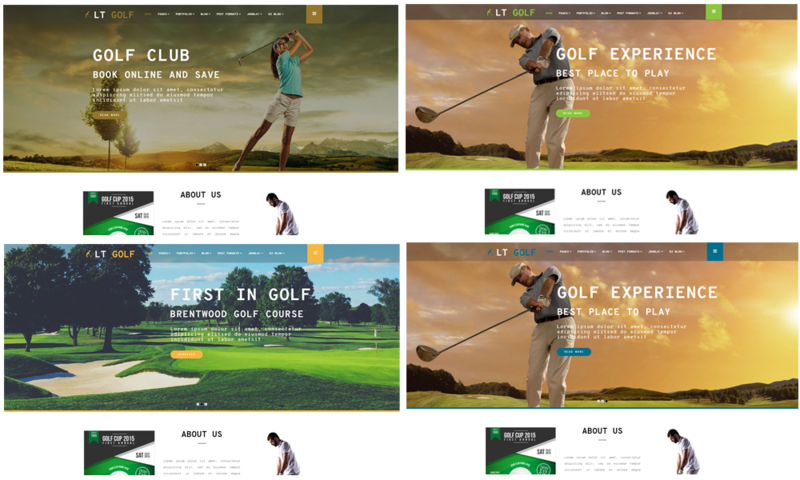 The WordPress Golf Theme will show you the easiest way to get the attention of your visitors. Our layouts offer the advantage of a cost-effective solution that is designed to attract new clients and place your site in a better position in search engines. Also, each layout can be installed and configured by anyone. Another important feature that makes our designs so amazing is the back panel interface. 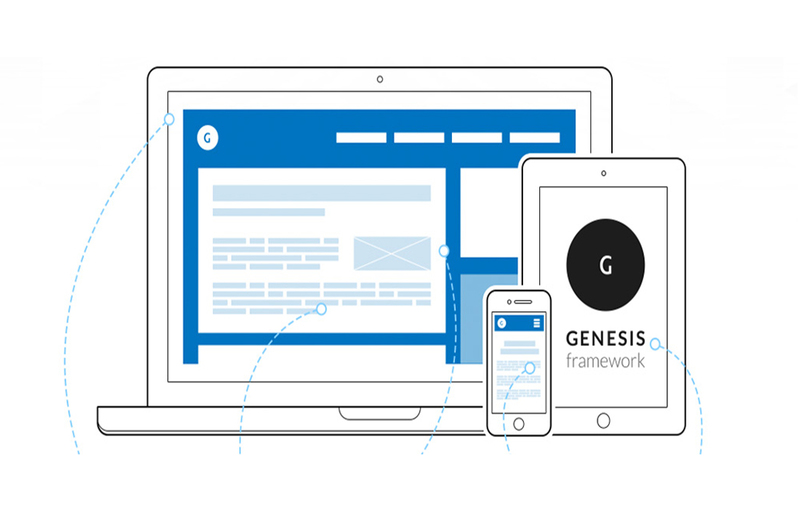 Easy to understand and setup, this interface offers you full control over the design, modules, and processes that make your site so great. 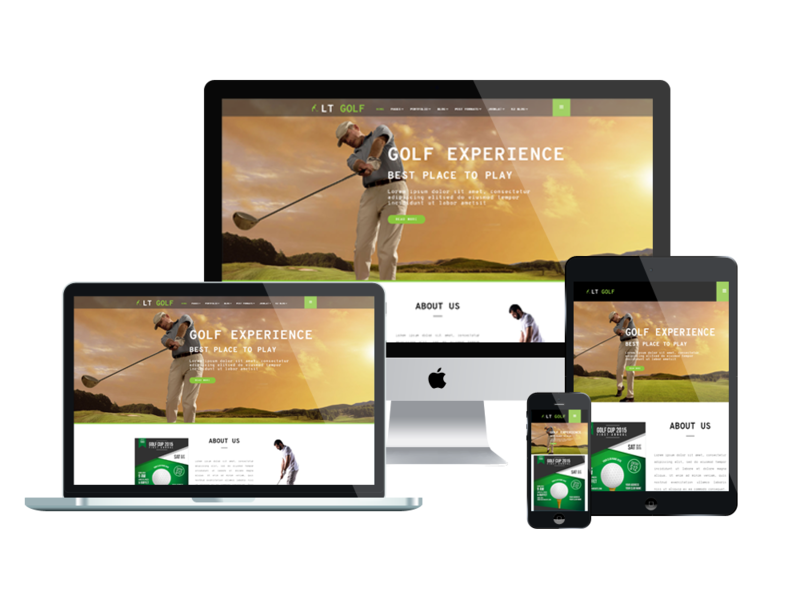 Being fully responsive, this WordPress Golf Theme renders well on multiple handheld devices and desktop computers likewise. That’s easy! 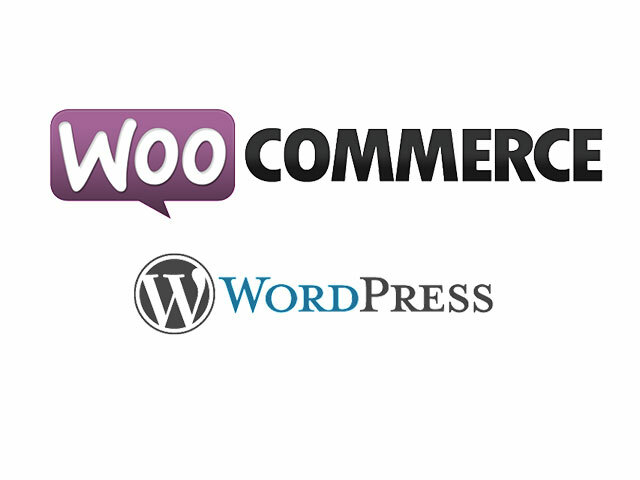 All you need to do is opt WordPress Golf Theme and customize them the way you want. Start now!